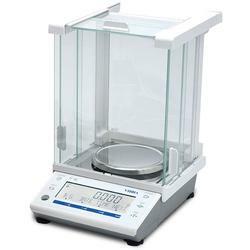 ViBRA AJ series provides four weighing modes ViBRA AJ series provides four weighing modes, simple weight measurement, parts counting, percentage weighing and carat measurement for jewelers. You can easily switch the weighing mode by pushing function key. Bright, White Back-light Large LCD (16.5mm height) with bright & white back-light makes the weighing operation easy and comfortable even in the dark location. Keep the Weighing Accuracy The model with name AJ"H" has semi-automatic built-in calibration weight. You can easily calibrate the balance with built-in weight. 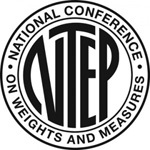 It ensures the accurate and precise weighing operation. Draft Windshield as Standard The draft windshield is available as standard for 220g-620g capacity models. 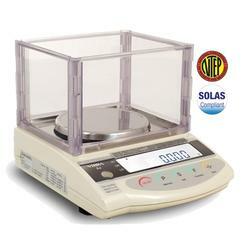 It realizes the ideal environment for precise weighing. It can be easily assembled by hands. Compact Housing, High Portability The compact housing is one of the advantages of ViBRA AJ series. The space-saving design enables you to instal it even in small space. Furthermore you can bring it everywhere you want with optional rechargeable battery.